Provident Healthcare Partners analyst Abe M’Bodj shared insights into the gastroenterology private equity market with Becker’s ASC Review. 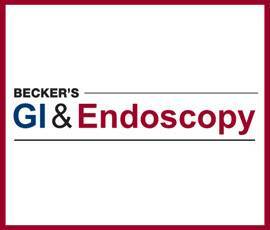 Here, Mr. Bodj analyzes the current state of the market and offers insight into what GI practices should look for in a PE partner. Question: The first PE deal in the GI space took place two years ago. How do you explain the lag between the first deal and these most recent deals?